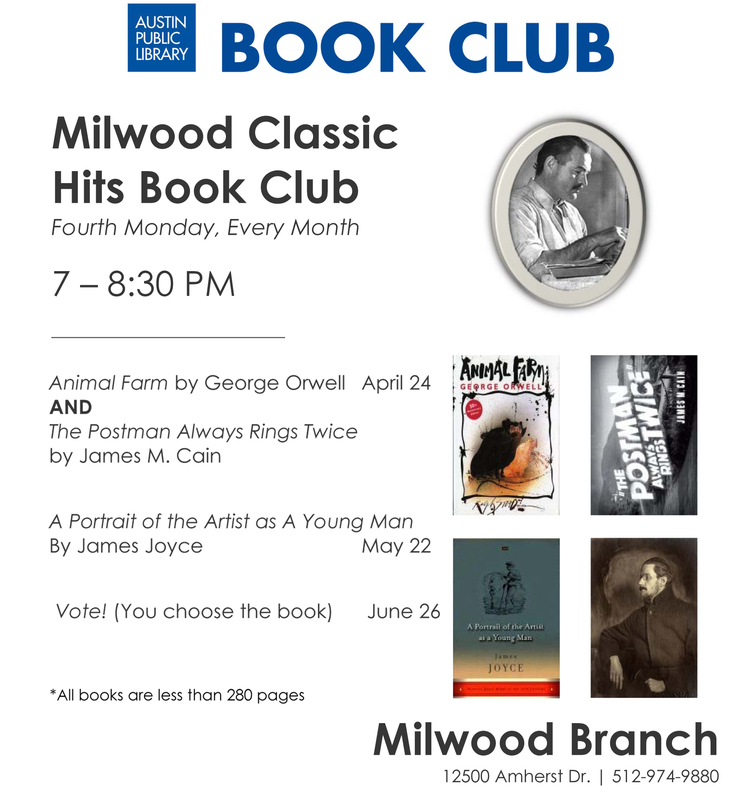 Milwood’s Classic Book Club – April 24, 7-8:30pm at Library | Milwood Neighborhood Assoc. Everyone is welcome to join the book club – Every Fourth Monday from 7-8:30pm at Milwood Library. 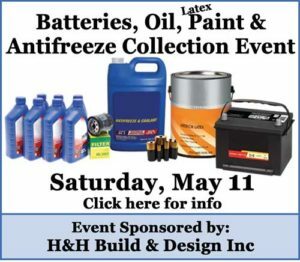 This entry was posted in Events Calendar, Library. Bookmark the permalink.